Natasha Metto (20) was crowned Miss World Kenya 2010 at the Braeburn Theatre in Nairobi. 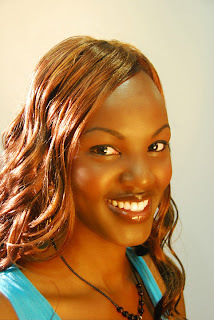 She will represent Kenya in Miss World 2010 in Sanya, People's Republic of China on October 30th. The first runner-up is Farida Diba and the second runner-up is Nderaisho Mshila.